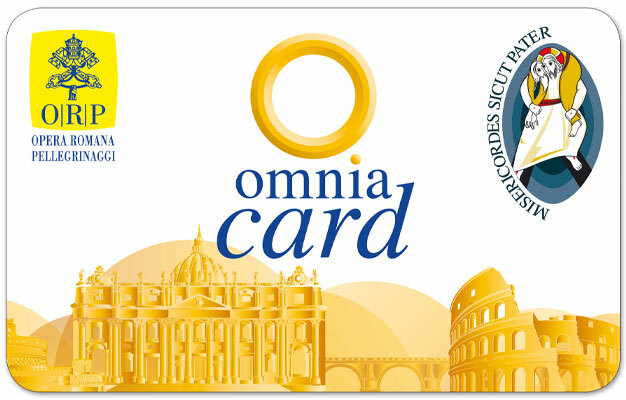 The Vatican and Rome Pass gives you access to the best of Rome all with one card! Buy your Vatican and Rome Pass from home and get free access to the Vatican City, a 3-day ticket for the Hop-On Hop-Off sightseeing buses and tickets to two top attractions of your choice in Rome. With your Vatican and Rome pass you'll get free entry to the Vatican City, including the Vatican Museums & The Sistine Chapel and St Peter's Basilica. In addition, you will be able to enjoy fast track entrance to the Vatican City, which will save you hours of queueing time during peak season. You also get a free 3-day ticket for the Hop-On Hop-Off bus tour with Roma Cristiana. It's the best way to discover the city. You just hop on the bus you want and off again when there's an area or attraction you wish to further explore. Furthermore, you'll get free entrance to two out of five top Rome attractions, including the Colosseum, Palatine Hill and Roman Forum, Capitolini Museums, the Borghese Gallery and the National Museum of Castel St. Angelo. The price of your ticket also includes unlimited travel with public transportation in Rome, including the metro, buses, and tram. Yes, children's tickets are available for children aged between 6-9. Children under age 6 go free when accompanied by a paying adult.